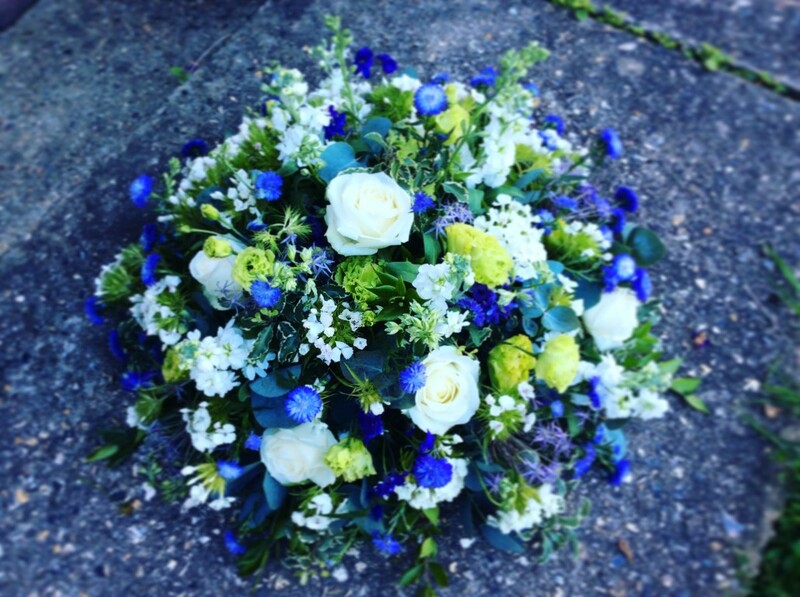 Organising the arrangements after a loved one's passing can be an immensely difficult time. 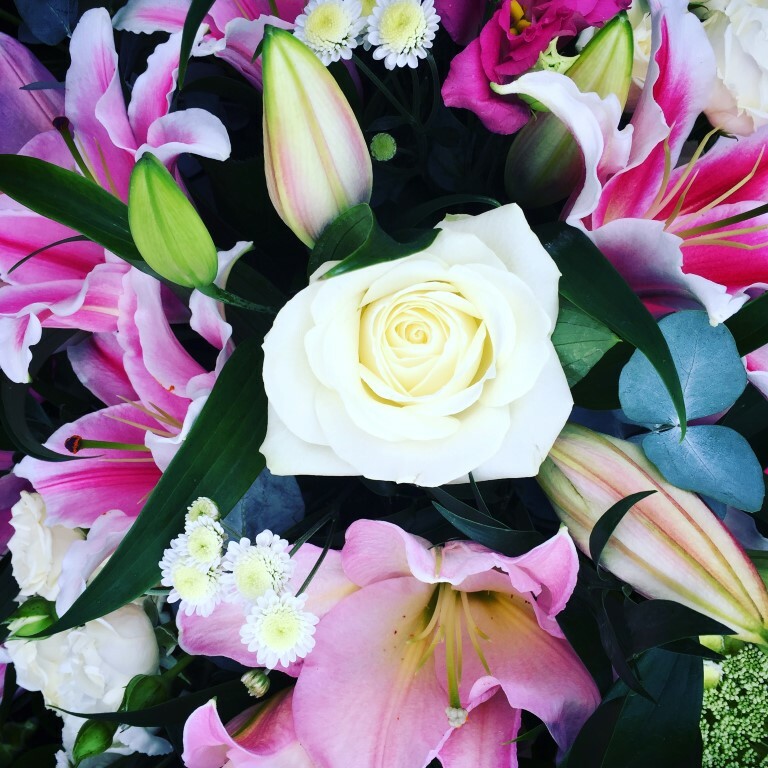 At LadyLissy we pride ourselves on our bespoke and personal service to help you make all of the necessary arrangements with minimum stress. A home visit service is available to make the arrangements in the comfort of your own home. Alternatively, an appointment at the workshop can be made, or phone and email meetings are available if you live further afield or abroad. 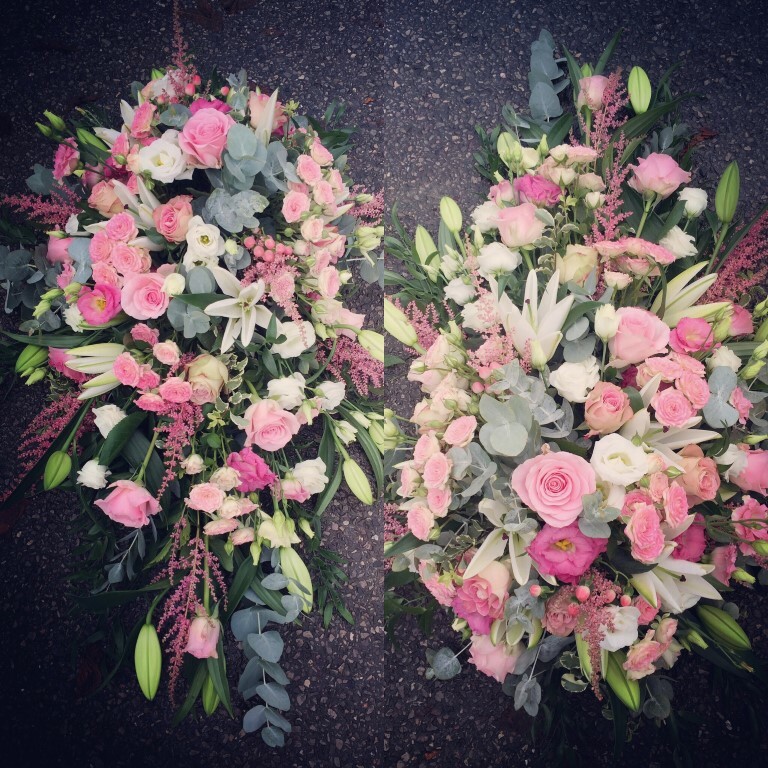 We can provide an array of different tributes in colours and flowers of your choosing including: Double Ended Sprays, Single Ended Sprays, Hearts, Letters and Tied Sheafs. 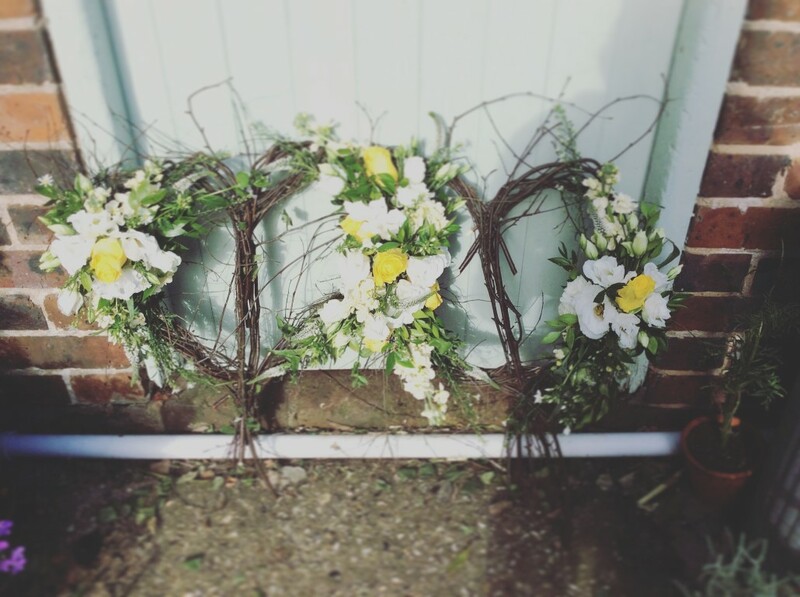 Every item is completely bespoke, and LadyLissy encourages personal touches to be added whether that be a favourite flower or trinket which can be incorporated into the design. Wicker Coffins are rapidly becoming more popular and we offer a service to intricately weave these with flowers and foliage to add to the natural style. 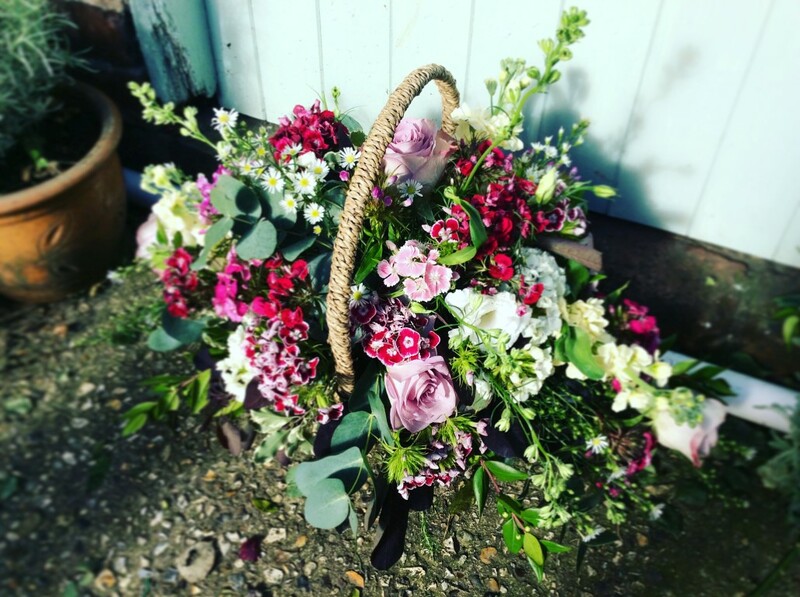 We can also provide you with loose flowers to be placed by yourselves at the service and small wrapped plants as a lovely gesture to offer for people to take home and plant in remembrance of their loved one. 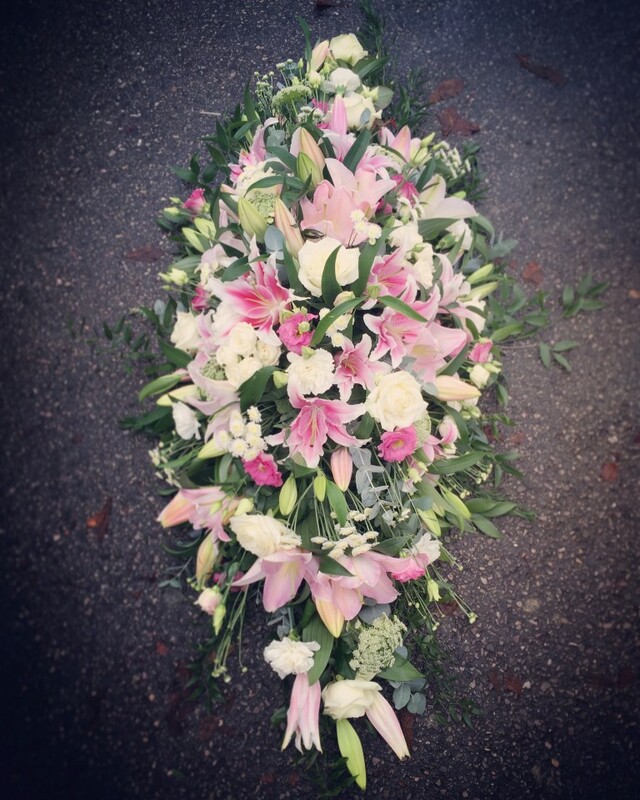 All Sympathy Tributes are delivered to the undertakers directly on the day of the funeral free of charge within a 15 mile radius of the workshop in Upper Ifold. If you have a more unusual request that you haven't seen or heard of before then please do not hesitate to ask, if it is possible then we will make it work for you.